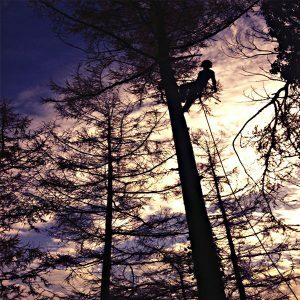 We are one of the leading professional Arboricultural companies in South Devon. 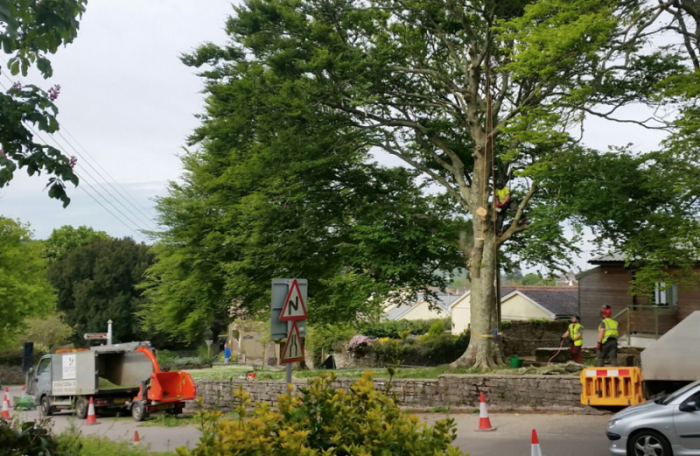 We have recently carried out a number of Tree Surgery works in Newton Ferrers, Brixton and Yealmpton. 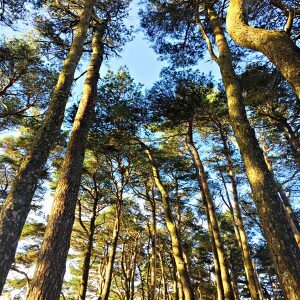 Dartforest Tree Works were asked to carry out tree inspections for Newton and Noss Mayo Parish Council. One tree identified as being significantly decayed was decay-tested using a resistograph and we found that the best course of action was for the tree to be removed and a suitable tree re-planted in its place. Here are the team carrying out Tree Surgery in Newton Ferrers to a mature Beech tree.